Like in previous years, we start a new year with a post listing some of the best Vector tutorials that we have published in 2016. We also want to thank our readers for coming back to our site to read our content and hope all of you have a great 2017! 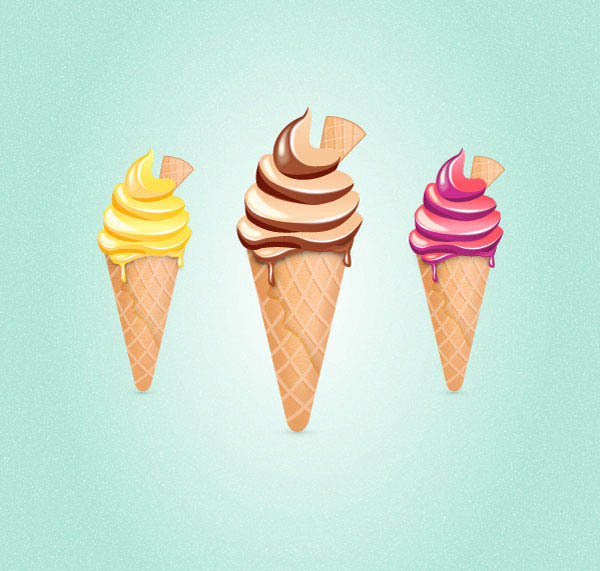 Follow this tutorial and learn how to create a vector ice cream cone in Adobe Illustrator. 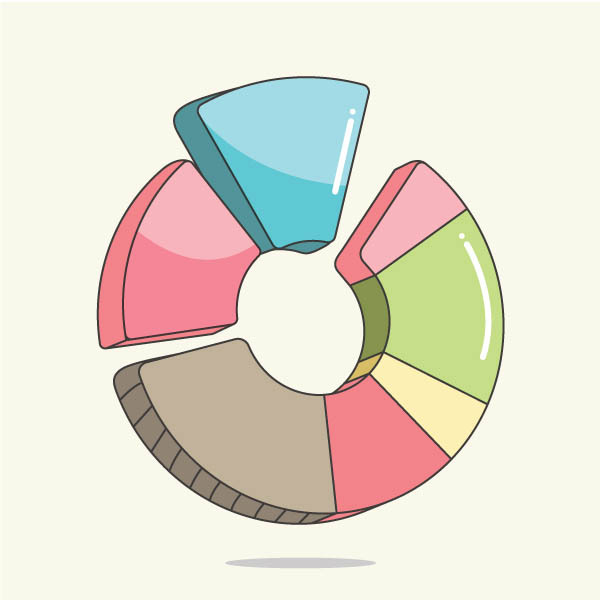 In this tutorial I will show you how to create a Pie chart in Adobe Illustrator. 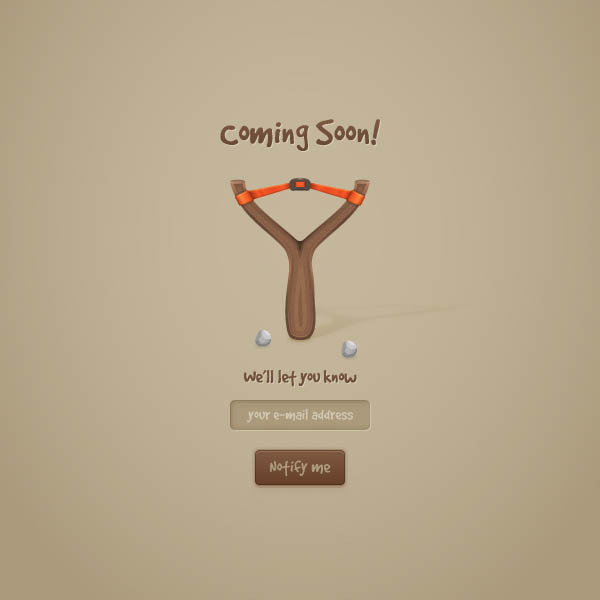 In the following tutorial you will learn how to create a fun coming soon web page in Illustrator. In this tutorial you will learn how to create a Halloween set with pumpkins in Adobe Illustrator. In this new tutorial you will learn how to create colorful wrapped candy in Adobe Illustrator. In the following tutorial you will learn how to create a simple battery meter icon in Adobe Illustrator. In this new tutorial you will learn how to create a fitness girl character in Adobe Illustrator. 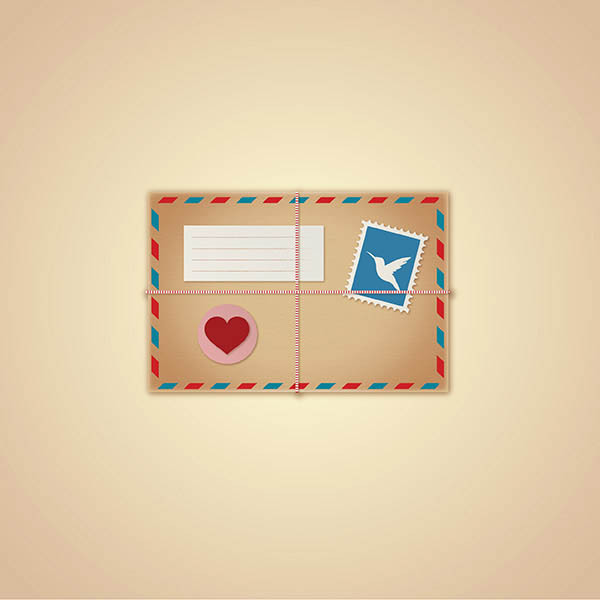 In this Illustrator tutorial you will learn how to draw a pack of six sport icons. Looking for more tutorials? See our best tutorials published at Vector Cove in 2014 and 2015. Step by step free Vector tutorials for any skill level. Learn Illustrator with our Tutorials, Tips and Articles.